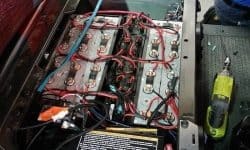 What Is the Future for Golf Cart Batteries? 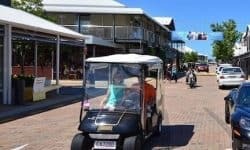 Good news for residents of Hope Island Resort and Sanctuary Cove on Queensland’s Gold Coast. 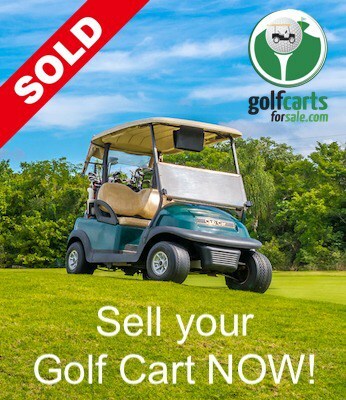 Here are some tips to help prospective buyers when purchasing used golf carts. 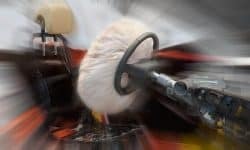 Even though LSVs must include certain safety equipment, such as seatbelts, airbags are not required. 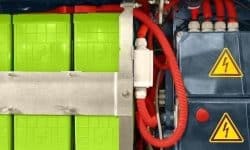 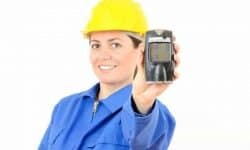 What Are the Advantages of Lithium-Ion Batteries? 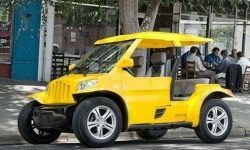 Until recently most electric golf carts have been powered by banks of four to eight lead-acid batteries. 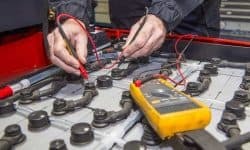 Electric cars are all the rage, but very few of us want to trade in our powerful gasoline or diesel vehicles, or can afford them or to buy one. 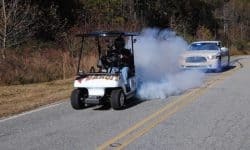 What Is the Fastest Golf Cart? 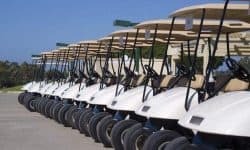 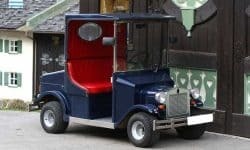 Electric golf carts are widely known as low-maintenance vehicles that do not require much attention to keep going. 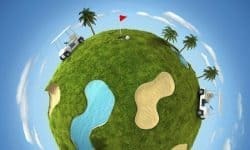 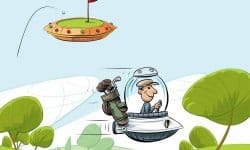 What Is the Future of the Global Golf Cart Market?